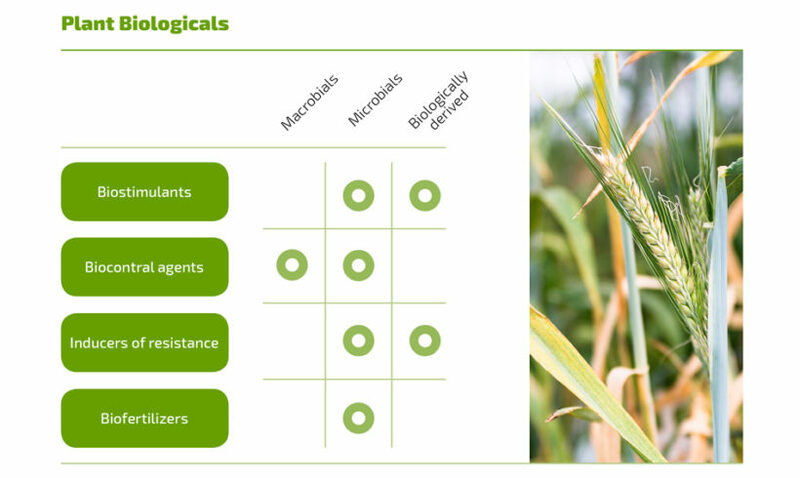 The Plant Biologicals Network has been formed by a number of key players in Southern Scandinavia with the purpose of facilitating knowledge exchange on research, innovation, regulation, and education within the field of plant biologicals. Additionally the network aims at creating awareness on the future for these promising new technologies. Southern Scandinavia houses a number of leading academic institutions prominent in this area of research as well as headquarters or R&D activities for a number of commercial players. The region has the preconditions to become a globally significant technology hub within the development of plant biologicals. Our overall purpose is to make sure biologicals is a part of the world communities focus on how the agro industry can adapt to the societal challenges and boundaries within environment and food. The network contribution to this is in relation to agricultural production and the environment by generating new business opportunities, improving agricultural production through knowledge exchanges, and by attracting talent to a growing business area. The partners – Bayer, FMC, Chr Hansen, Danish Agriculture & Food Council, Danish Technological Institute, Novozymes, Swedish University of Agricultural Sciences, University of Copenhagen and Aarhus University -constitute the Plant Biological Network as a cross institutional collaboration within the area of plant biologicals. A secretariat for the network is located at Department of Plant and Environmental Sciences at the University of Copenhagen. The network is open to new partners who wish to enter the collaboration. Plant Biologicals can, among other things, lead to growth increase in the plant, disease control, soil health improvement, and plant nutrient uptake enhancement.